Does Link Building Still Work in 2019? 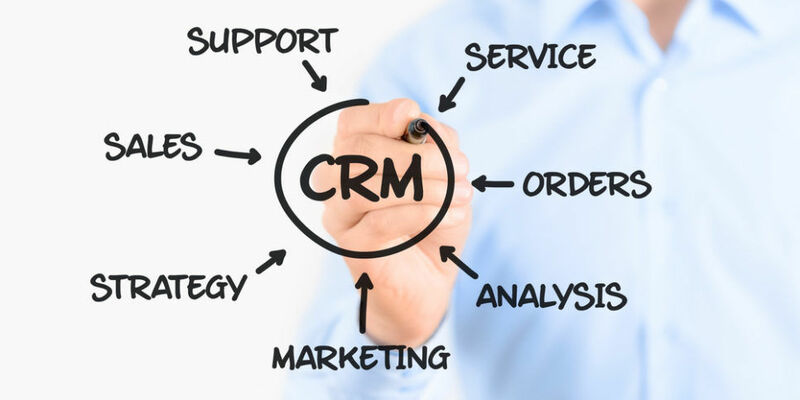 Customer Relationship Management or CRM is a company-wide business strategy designed to reduce costs and increase profitability by solidifying customer satisfaction, loyalty, and advocacy. It’s a strategy used to learn more about customers’ needs and behaviors in order to develop stronger relationships with them. After all, good customer relationships are at the heart of business success. CRM is a process that will help bring together lots of pieces of information about customers, sales, marketing effectiveness, and responsiveness and market trends. 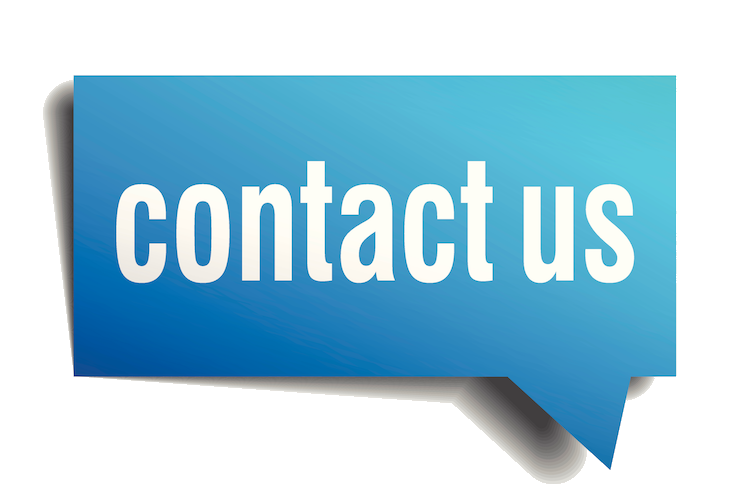 If customer relationships are the heart of business success, then CRM is the valve the pumps a company’s lifeblood. As such, CRM is best suited to help businesses use people, processes, and technology to gain insight into the behavior and value of customers. This insight allows for improved customer service, increased call center efficiency, added cross-sell and upsell opportunities, improved close rates, streamlined sales and marketing processes, improved customer profiling and targeting, reduced costs and increased share of customer and overall profitability. For Customer Relationship Management to be truly effective, an organization must convince its staff that change is good and that CRM will benefit them.